Asbestos containing materials (ACMs) are present in most workplaces and homes built before the early 1980s. 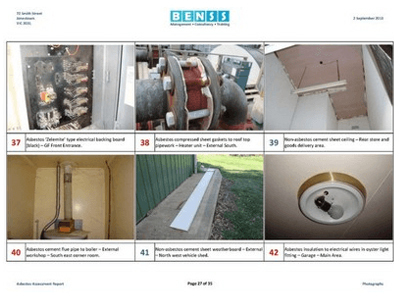 Asbestos containing materials (ACMs) are present in most workplaces and homes built before the early 1980’s, and some materials can be found in plant and equipment manufactured up until 2003, when the National Asbestos Ban came into effect in Australia. An Asbestos Audit or Inspection is usually the first and most crucial step in identifying ACMs in the home or workplace, and managing asbestos exposure risks. Asbestos Audits vary depending on the purpose, level of intrusion, and whether or not samples are taken. It’s common to undertake more than one type of audit at a site, either at the same time in different areas, or throughout the life of a building. BENSS asbestos consultants are licensed Asbestos Assessors, and highly experienced with auditing all types of environments. Our Asbestos Audit Reports include the Workplace Asbestos Register, Risk Assessments, and Management Recommendations. Our Asbestos Registers are designed to clearly present important information in an easy to use format for our clients, their staff and contractors. Photographs and Marked Plans are also included, to assist identification of materials and locations. 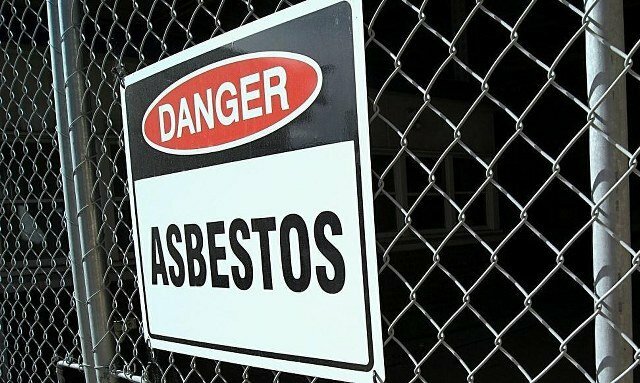 For our clients with larger sites or multiple assets, we can provide the Asbestos Register in a database format. The database format can be tailored to individual requirements, and provide a centralised up to date record of asbestos audit findings, risk assessments, historical remediation works, and planned actions. Asbestos Management Audits are the typical standard for most workplaces. Management Audits are typically semi-intrusive, with representative samples of suspect materials taken for analysis where necessary. They can usually be undertaken while the workplace is operational. The purpose of a Management Audit is to assess all reasonably accessible areas and materials, for example where routine maintenance or minor building works might be undertaken and potentially disturb asbestos. Audit findings should be compiled in an Asbestos Register. 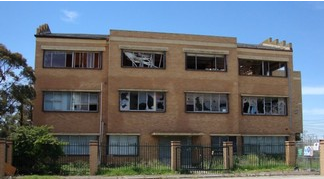 Before demolition or major refurbishment of buildings, plant, equipment or services, constructed or installed before 31 December 2003, the Asbestos Register must be reviewed. If the Asbestos Register is inadequate to identify all suspect materials that might be disturbed by the works, or highlights ‘No Access’ areas associated with the work area, a Pre-Demolition or Major Refurbishment Asbestos Audit must be undertaken. These intrusive audits often result in damage to access and inspect areas and, in some cases, partial demolition of a structure may be necessary for the purposes of the audit. 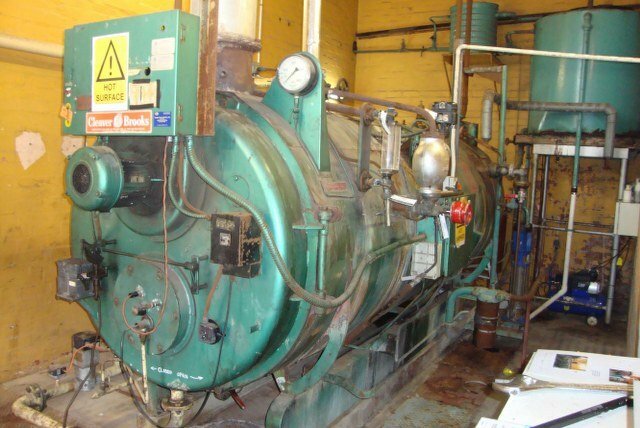 Older plant, equipment or machinery is to be relocated. 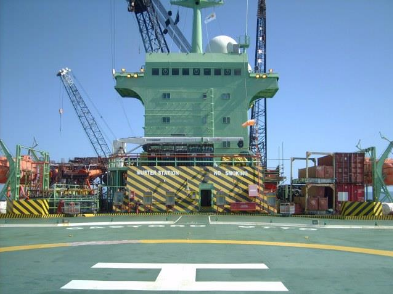 For marine logistics clients, the team at BENSS has ensured Australian Standards are met and international operations continue smoothly. Our Asbestos Assessors are experienced with auditing existing and new build marine vessels, throughout Australia and the Asia Pacific region, and providing the necessary Clearance documents and assistance to complete Australian Customs procedures. We also hold a permit to import asbestos samples into Australia for analysis at our NATA (National Association of Testing Authorities) accredited partner laboratory. For importation of items that may contain asbestos or require confirmatory testing, we can assist with the necessary paperwork and procedures.